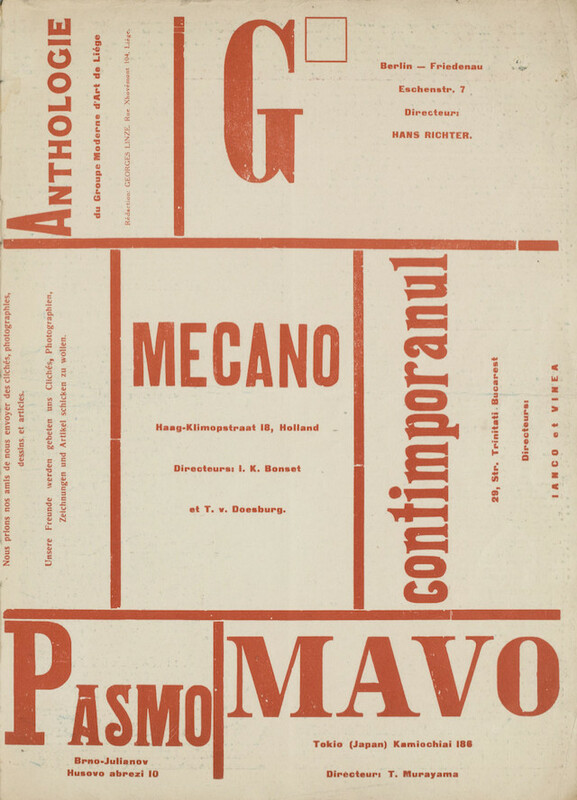 A collection of Anglo-European avant-garde and modernist magazines dating to the late 19th and early 20th centuries has been compiled by Monoskop. 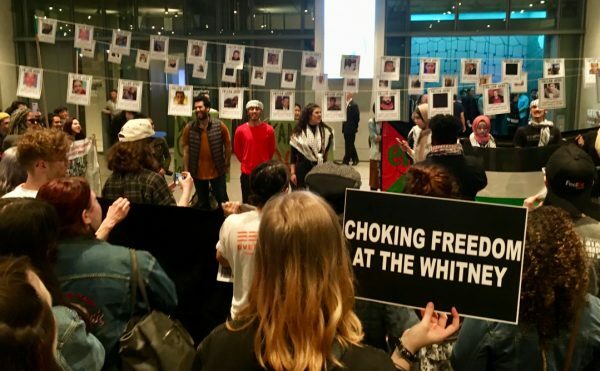 The effort follows in the footsteps of such projects as UbuWeb’s ‘Historical‘ section and the University of Iowa’s International Dada Archive, both initiatives highlighted in the introductory text prepared by Monoskop, an online wiki and archive. 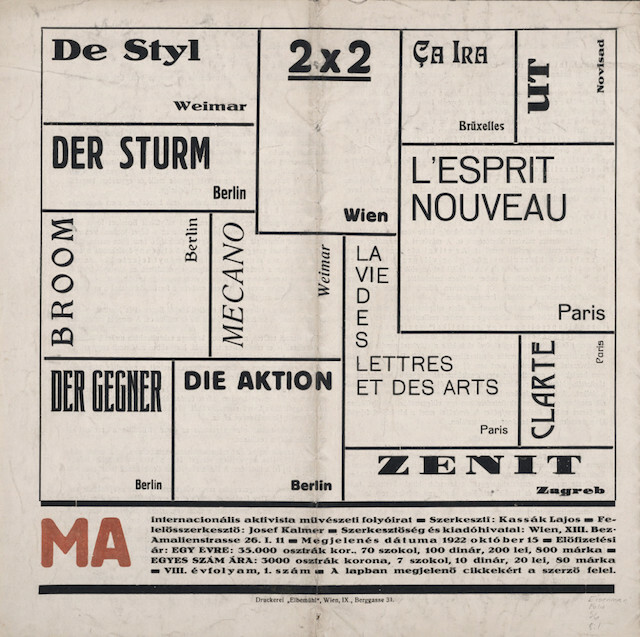 The magazines range widely in format and subject matter, and in influence — “only a few journals had any significant impact outside the avant-garde circles in their time,” Monoskop writes. 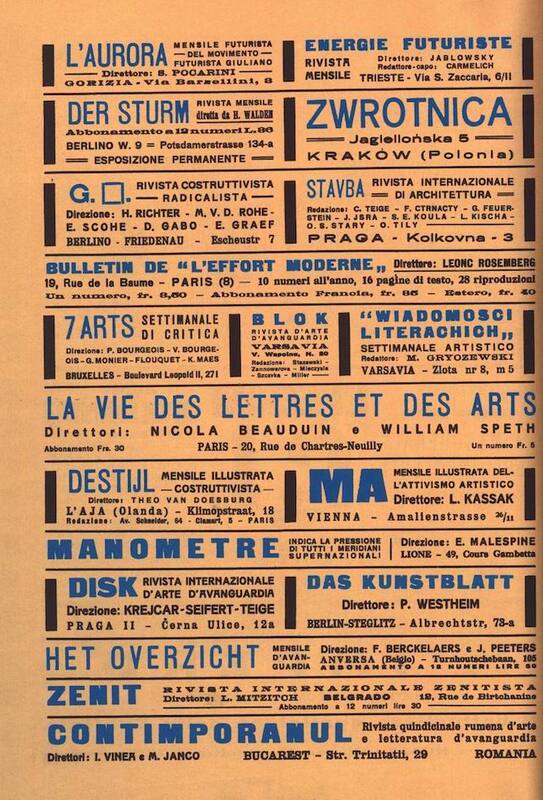 The decision to create the directory was motivated by the digital dereliction of some of these periodicals, which although digitized had languished in difficult-to-access corners of major institutional archives like the Bibliothèque Kandinsky at the Centre Pompidou in Paris and the New York Public Library. By organizing these volumes in wiki format on Monoskop, and in some cases hosting the entire original image files, the website hopes to present “a reference guide” of use to “artists, writers and scholars alike.” And as our coverage of Monoskop’s digitization of Alan Riddell’s 1975 monograph on typewriter art showed, there is an eager audience for this kind of digital archival work, which may be secondary in its scope (these works have already been preserved in major institutions) but presents material that would otherwise remain unseen by all but the most dedicated of specialists. 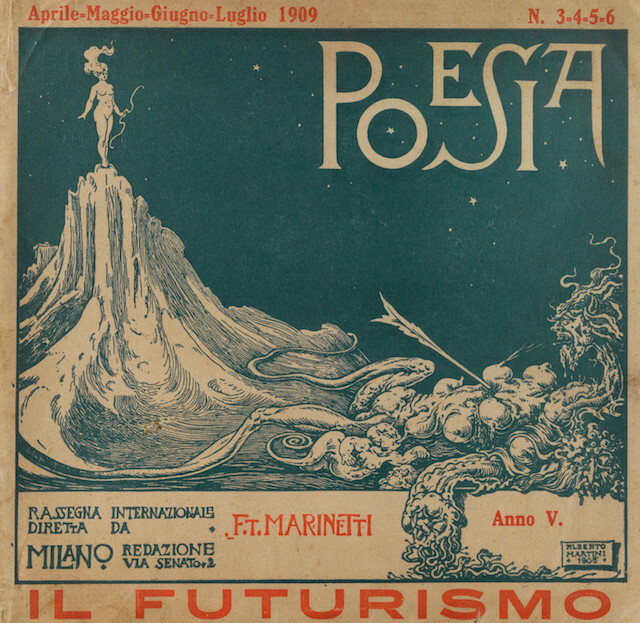 Poesia: rassegna internazionale 5:3-6, Special Issue on Futurism, ed. Filippo Tommaso Marinetti. Milan, Apr-Jun 1909. 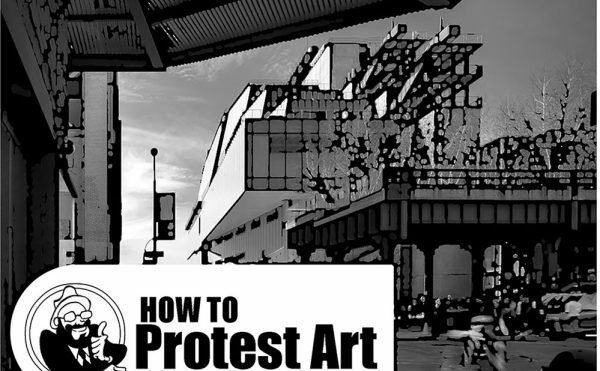 92 p., 25,5 x 27 cm, edition of 30,000?. In Italian, French and English. 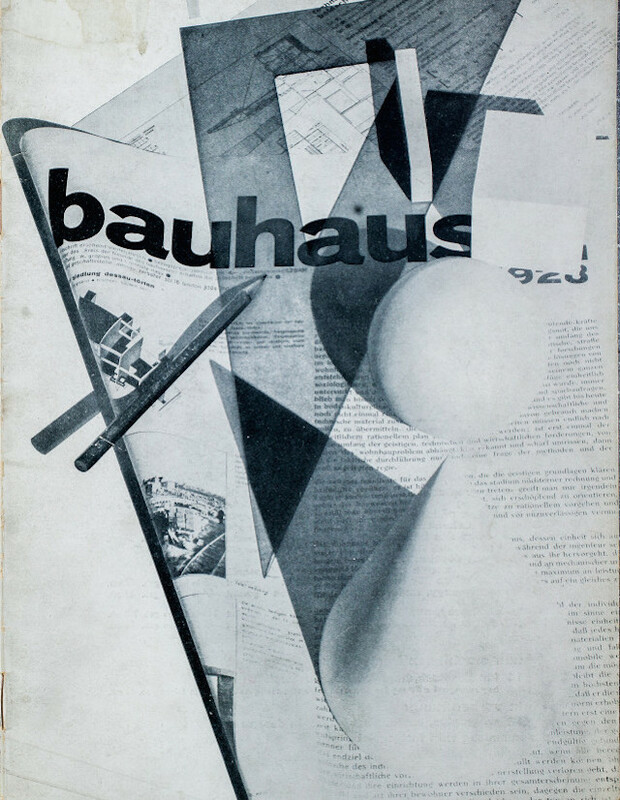 Cover by Alberto Martini. Printed by Poligrafia Italiana, Milan. 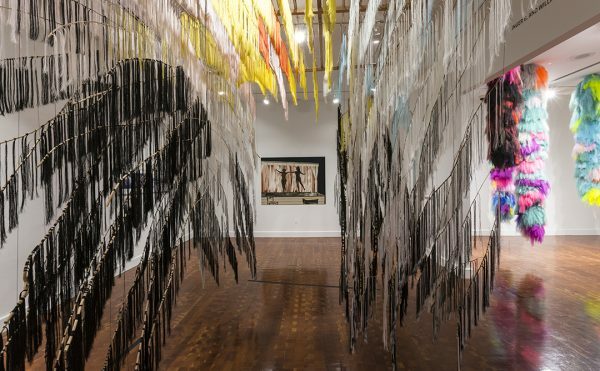 Digitized by Princeton University, c. 2012. 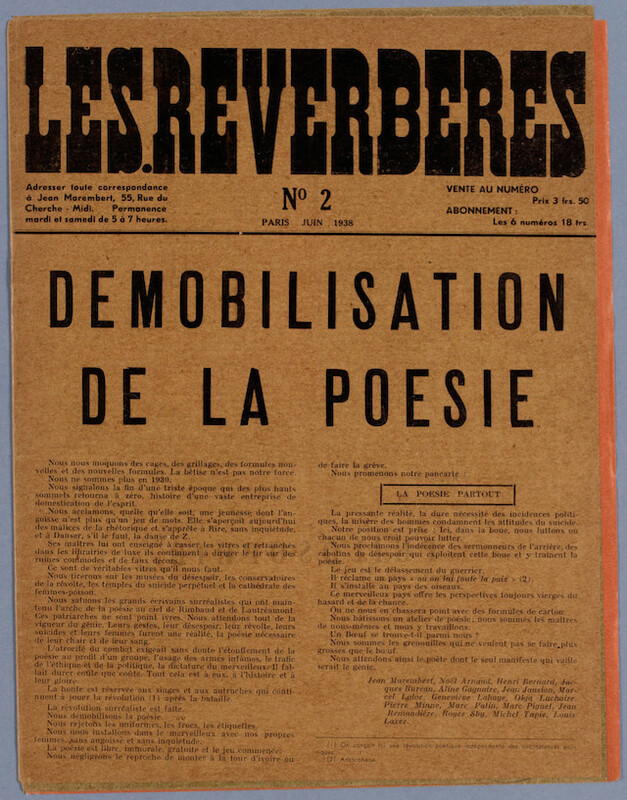 Les Réverbères 2, ed. Jean Marembert. Paris, Jun 1938. 7 p., 2 plates, 33 x 25 cm. In French. Digitized by Bibliothèque Kandinsky. 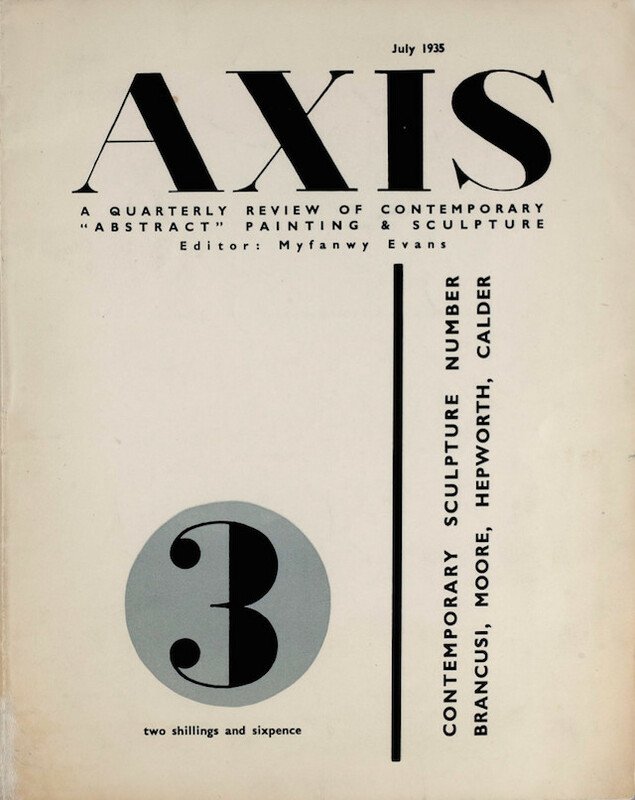 Axis: a quarterly review of contemporary ″abstract″ painting & sculpture 3, Special Issue on Contemporary Sculpture, ed. Myfanwy Evans. London, Jul 1935. 28,  p., 28 x 21 cm. In English. Digitized by Bibliothèque Kandinsky.